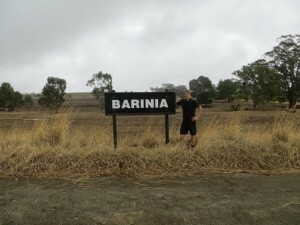 Allan Mayfield, Chairman of the Riesling Trail Management Committee and Gerke Klopper were on the Trail on Saturday morning erecting the “Barinia” sign post at the Northern end of the Riesling Trail. Pictured: Gerke is from a farm near Petershagen, northern Germany and is a distant cousin of Sue Mayfield. Allan and Sue helped organise work for him here between the end of his school and before starting agricultural college. 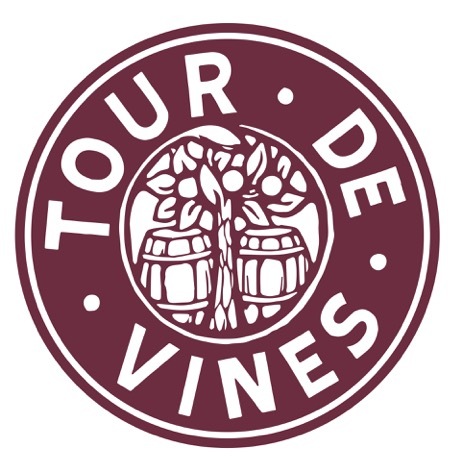 He came late October and worked for Scott & Jeff Weckert and Andrew Hawker during harvest. He has been a great help with jobs on the Riesling Trail, including repairs, controlling olives as well as putting up this sign. If anyone wants outside jobs done around the garden he would be a good bloke to do it. He will be here in Clare for the next few weeks. There is a bit of storm damage along the Trail, but safe to walk/ride on. The maintenance team are working to repair these spots as quickly as possible. Enjoy this cooler weather for a leisurely stroll or ride.